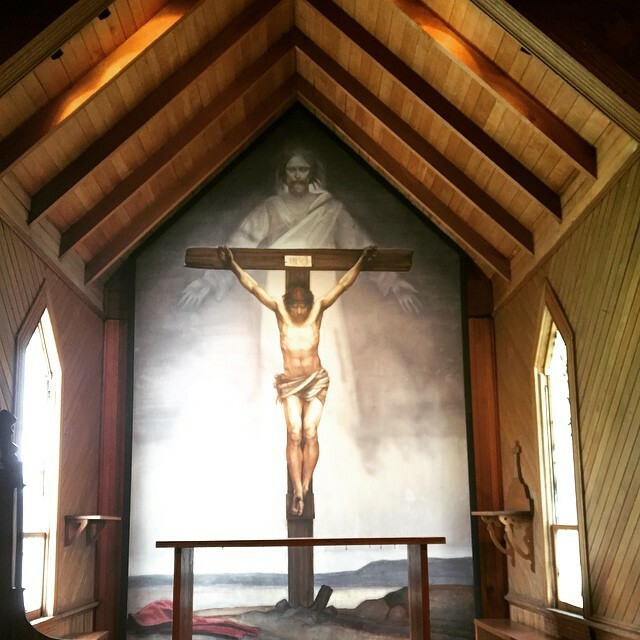 St. Mary’s Episcopal Church of the Frescoes in West Jefferson, NC. Author’s photo. New creation. It’s one of Paul’s more vivid ways of describing what has come about because of Christ’s life, death, and resurrection from the grave. In his second letter to the Corinthians, he told them, “if anyone is in Christ, there is a new creation: everything old has passed away; see, everything has become new!” (5:17 NRSV). In one of N.T. 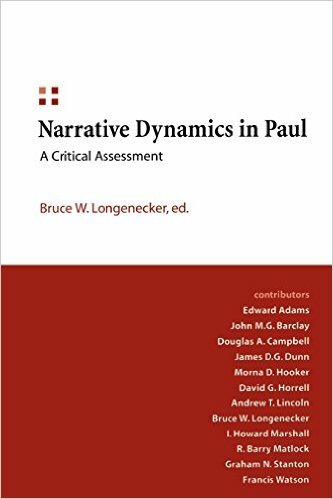 Wright’s books on Pauline theology, he argues that for Paul, Christ’s death and resurrection not only marked the decisive defeat of sin and death, but also accomplished nothing less than the launching of God’s long-awaited renewal of creation (2009, pp.34-38). Now of course, emphasizing new creation in Paul doesn’t necessarily entail minimizing justification or other important Pauline doctrines. Instead, the task is to integrate them. 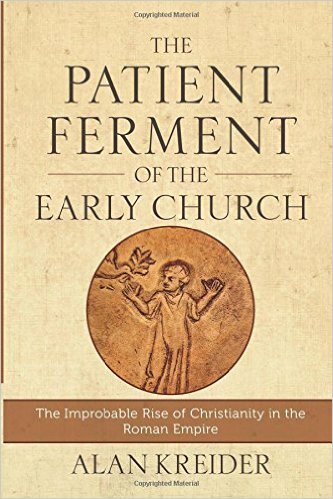 The same man who declared that Christ personally “loved me and gave himself for me” (Gal. 2:20 NRSV) was also able to step back and, considering the accomplishments of Christ on a larger scale, write, “in Christ God was reconciling the world to himself” (2 Cor. 5:19 NRSV).